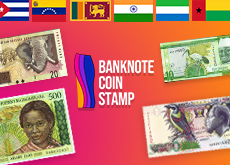 3 x 1928 Emission 1952 Series Bolivia Un Boliviano Sequential Banknotes. 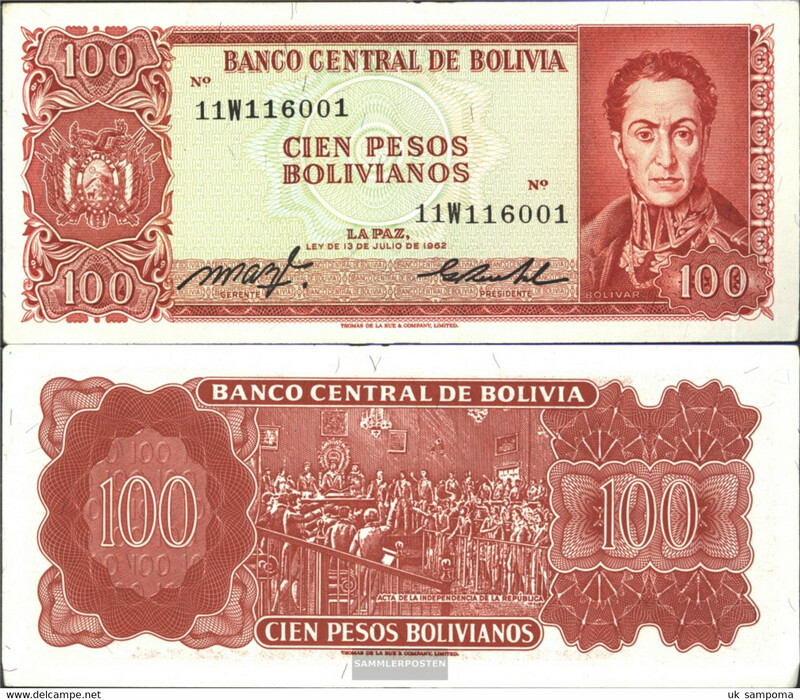 bolivia Pick-number: 167a used (III) 1982 1.000 Pesos Boliv. 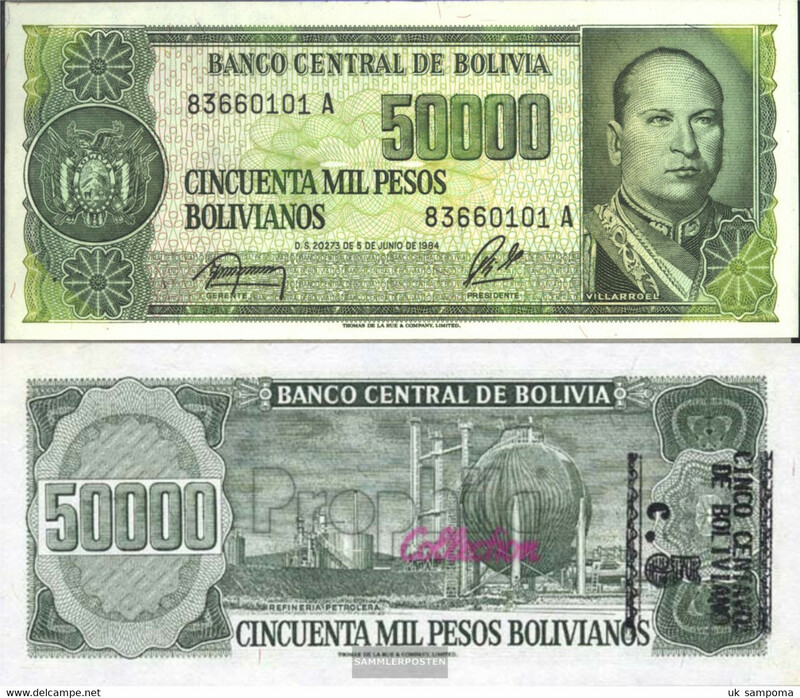 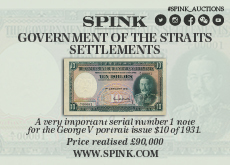 bolivia Pick-number: 169a uncirculated 1984 10.000 Pesos Boliv. 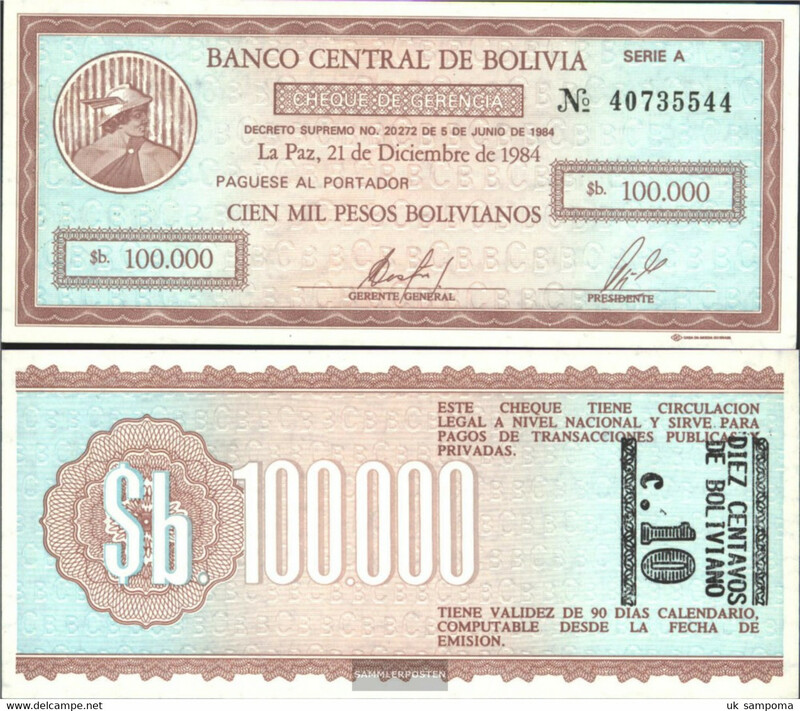 bolivia Pick-number: 197 Error4, 10 Centavos left and right on back uncirculated 1987 10 Centavo on 100.000 Pesos B.
bolivia Pick-number: 164a uncirculated 1983 100 Pesos Boliv. 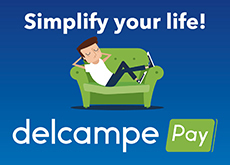 There are 1306 items which correspond to your search on Delcampe International.